The Blog Title may feel weird as How Career or Career Builder is related to Shoe? Many times people ask me as to why it is necessary to remove Shoes while eating or drinking. Is there any scientific reason for not wearing shoes while eat or drink? Indian Vedic Culture is based totally on Science and Faith. It is not a Manuscript based only on Superstitions and blind belief. Few people do not follow the Ritual saying it does not give enough result neither there is any scientific back up for the same. Hence I thought to gives some insight on a few rituals. Even in Indian Architect i.e Vaastu Shastra, it is clearly mentioned that Shoes should not keep in House and even the shoe rack has to placed outside the house but not in front of the Main Door. 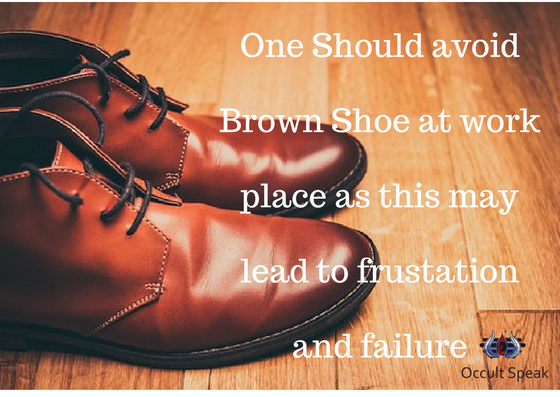 Vaastu Shastra mentions that How your Shoes can pull down your career, career builder and wealth. Here are few Vaastu tips for correct placement of the Shoes in the House. Do not place the shoes exactly in the front of the house/Main Door as Main is Power House and doorway to Wealth and Good Vibes. Do not place the shoes in Bedroom as Shoes carry Negative vibes thus this lead to Trouble in Marriage Life. Do not even placed shoe or shoe rack near to the Prayer Room or Kitchen as this may lead to Bad Health and ill fortune to you and your family. Shoes Should not be placed in North, South East or East Portion of the House. Try to keep the Shoes in either West or South West of the House. 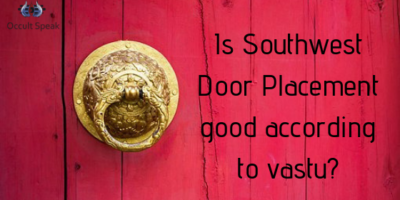 Many a times difficulty arise when the Main Door of the House is in North or East direction, then what to Do, in such case placed the Shoe/Shoe Rack outside the door, if there is no option but try to place it in North West position of the House. Do not accept any Footwear which is either received in form of Gift Or stolen or received from the temple because as these shoes will never help you to achieve your Goal in your Life and Pull you down in Career and Wealth. How Are Shoes related to Career and Wealth? 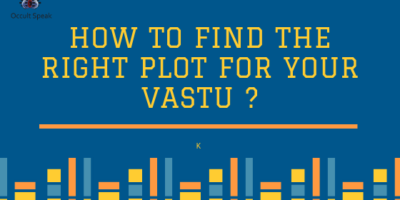 In Vaastu Shastra, Everything is inter liked and connected to Human Being. Shoes are connected with Planet Saturn –Shanidev who is considered as a Planet of Judge and Ethics. Hence whenever the person is suffering from Sade Sati, s/he is advised by Astrologer to Donate Black Shoes to Begger or offer black Shoe and clothes to Lord Shanidev. People often get scared when we talk about Saturn which is the Best planet among the 9 Planetary System.If you want to built your career then it is best to take care of your shoe as Wearing Shoe not only affect your Personality but also affect Career Builder.People trend to judge you from your grooming especially after eye contact , people immediately notice your shoe. One Should not Wear Shoe In-House? There is a Scientific Reason as of why you should not wear Shoe while eating or drinking because Shoes are made up of different material, many times sole and rubber which are derived from negative energies like a bad quality of raw material made /create in the dirty workplace. Hence Shoes carry many Negative energies even it is New Made shoe. I have seen many People wearing Shoe in-house stating it is Brand New Shoe and it is not used outside the House. But they forget that even the shoes are not used outside the house, the negative energies which is created while creating it itself is a bundle of energies which pull your career and wealth. Do we need to remove Shoe while Eating? Indian Vaastu and Culture state that one should not wear Shoe while eating because As mentioned above Shoes contain negative energies hence every atom ( which is negative energy ) reside in Shoes affect your food and subconscious mind. There is famous saying: Jaisa Anna Waisa Mann: Mean Let your Food be your Mind, in another way around, whatever Food you consume, you create/manipulate your thought process. Hence one should not wear a shoe while eating or consuming food. Even Indian Vedas Says: “Ashanayee ShaMalam Bhughte” mean those eat while wearing shoes or without taking bath are considered eating Faeces. In Indian Culture, eating food is considered as Auspicious work like worshipping almighty, even today there are many Caste ( Sampradaya ) like Vaishnav who always offer Food and Water to Lord Krishna as a ritual through which said to be PURE SATVIK FOOD, hence after offering only their devotee take their food as a prasadam. 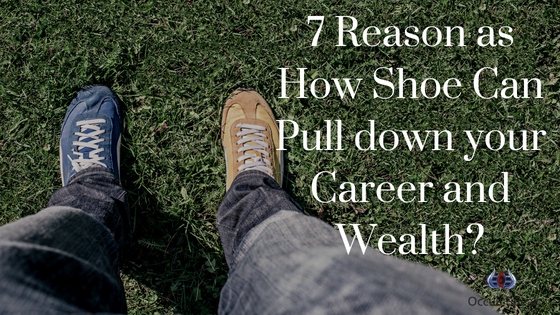 7 Reason as How Shoe Can Pull down your Career and Wealth?Career BuilderDo we need to remove Shoe while Eating? Wow, thats amazing and insightful blog. Thanks NIrav for sharing this info.